Christmas is celebrated in South Africa much the same way as in other countries except that for them it occurs in summer instead of winter. 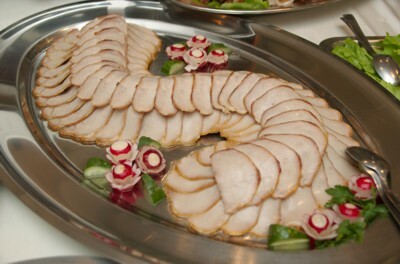 Families gather for a large Christmas feast with ham, in a variety of forms, as a very popular entree. 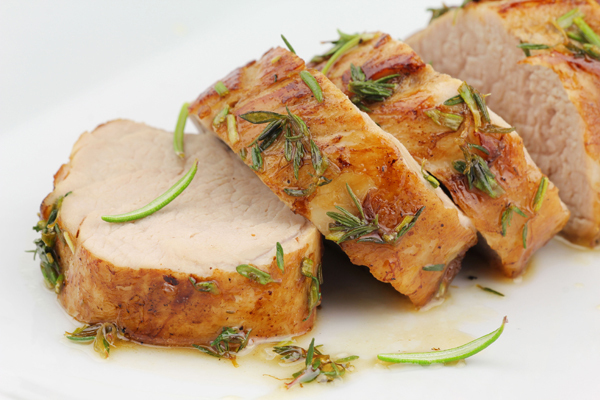 The most popular is gammon, which is a Chinese type of cured ham that is uncooked and very salty. Since it is not readily available, probably Smithfield and Virginia hams are the closest we can come to a true gammon. If an uncooked ham is unavailable, you can alter the cooking time in this recipe and still have an elegant entree to grace any holiday table. After lunch, families then visit the homes of friends to exchange a “Christmas box” of food.